As of 18 February the latest round of book moves are complete. All of the books and other materials from the 2nd Floor have been moved to the 4th Floor so that work can start on refurbishing the 2nd Floor. Where are items now located? If you need help locating an item or subject in the new arrangement please ask at the Information Desks. Keep up to date with the latest study space and Library refurbishment news on our Library refurbishment webpage. The Hold Shelf has changed to make it easier for you to find your items. Holds are now organised by Call Number. To find your hold, go to the Hold Shelf in the Course Collection area in Library@URS and look for the Call Number. You can disregard any prefix to the Call Number as all sizes of books will be shelved together. For information on how to place a hold, watch our short video. Tips for finding your hold! Not sure of the Call Number? It will be included at the bottom of the email you will receive when an item is ready for collection. If there are multiple copies of the same book on the shelf, you will need to locate the copy with your User ID (on the bottom right of your campus card). All items must be borrowed using the self-service machine before leaving the Course Collection area. Requested an item from Store or Closed Access? Loanable items requested from Store or Closed Access will also be easier to locate, these items will be shelved in Call Number order in the new ‘Requests’ section of the Hold Shelf. Call Numbers of all Store and Closed Access requests are included in the notification email which is sent when an item is available. If you have any questions or need help finding your hold please come and ask us for assistance at the Information Desk in Library@URS. From 1 August, Digimap (our online map and spatial data delivery service) will implement new licences. The first time you log in after this date, you will need to agree to the new licences before you can access the service. Log in as usual and follow the prompts – there’s no need to re-register your details. 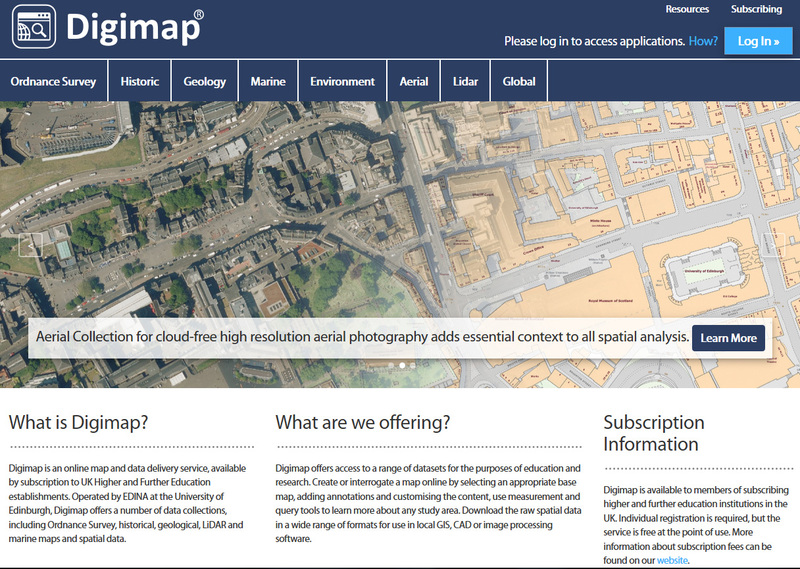 When you log in, you will see that Digimap has a new look. The homepage has been refreshed, while retaining the easy access and functionality of the old page. 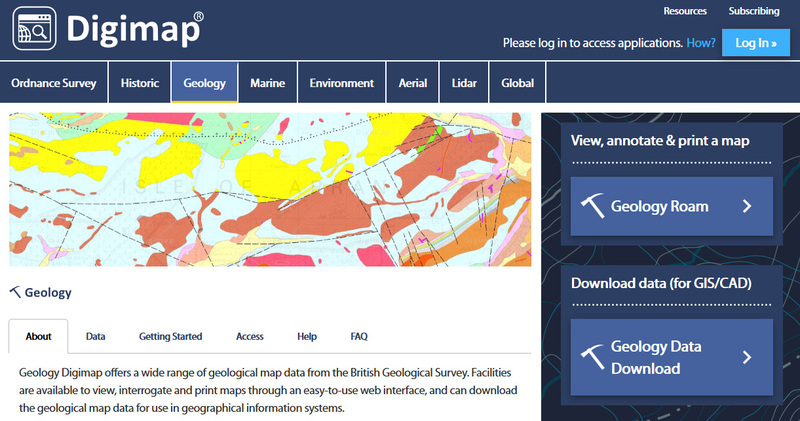 More information about the maps and data in each collection is now given, and there is also more detail on how to access the maps and data and easier links to Help information. 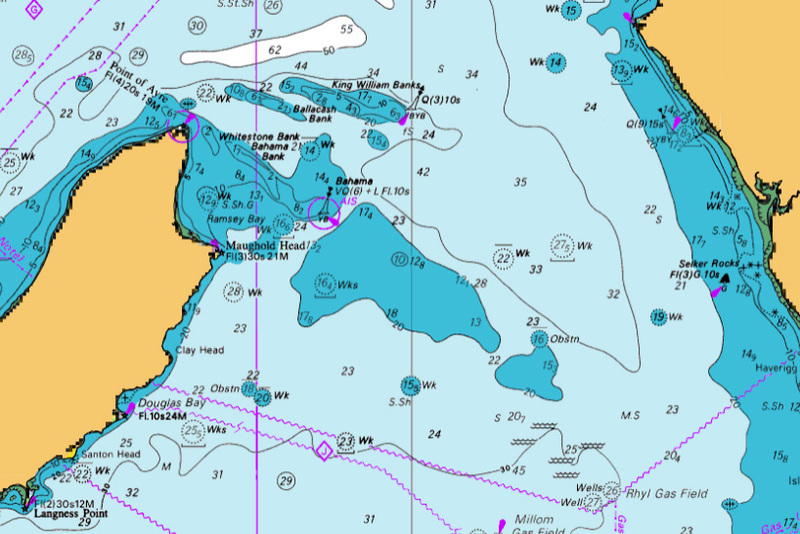 Marine Digimap could be useful for offshore engineering projects, management of marine and coastal environments, marine ecology studies, environmental impact assessments and tourism. Work on the University’s major refurbishment of our University Library is progressing well, with the project currently on track to meet its target completion date in late 2019. Much of the work over recent months has focused on the Library’s exterior, in addition to the basement, Ground, 1st and 3rd Floors. Work will continue in these areas and other floors over the coming months, which will inevitably include periods of noisy work. Over the next few weeks, noisy works are expected around the Ground Floor and the exterior of the Library, with a cherry picker on site to carry out important works. You’ll find your books on the 3rd and 2nd Floors now, allowing contractors to refurbish the 4th Floor. One of the biggest phases of work recently has been the move of books from the 2nd and 4th Floors to the 3rd Floor (which was reopened in early May). 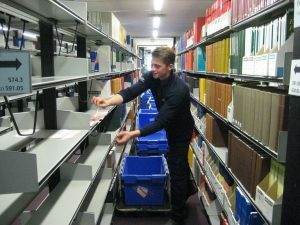 The moves were completed ahead of schedule on Wednesday 6 June, with the Library catalogue updated daily to show the correct locations for moved books. 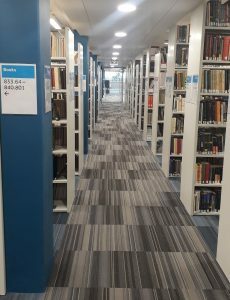 The 3rd Floor is not currently furnished with study space while refurbishment work continues but Library staff are available on this floor to help with any enquiries about finding books, using the catalogue, or subject queries. With the books now removed from the 4th Floor, it is now closed for refurbishment. For the latest information and updates, please visit the Library refurbishment webpage and Library blog. As part of the refurbishment we have taken the opportunity to review the words and colours we use to designate each section in the Library. We have gathered feedback from students and will be trying out some new approaches over the coming months to see if we can make it easier for you to find the items you need. As part of the latest set of moves we are making the following changes. We are still investigating the best way to display this information in the Library catalogue. Watch this space! These colours will be used on the latest versions of the floor plans (currently in preparation) and on the labels on the end of each shelf. On the 3rd Floor we will be introducing a new style of shelf label that incorporates the section heading with the numbers, to see if it helps our users find the correct location. On the 2nd Floor we will also be introducing the new colours by changing the section heading labels to the new, brighter colours. During the coming months we will evaluating how well the new words, colours, and shelf label design work for you. We’ll be employing various User Experience (UX) techniques to test them, but we would also like your feedback. If you have any comments about these changes please email signage co-ordinator Jackie Skinner, jackie.skinner@reading.ac.uk. Work on the 3rd Floor of the Library is progressing. The next phase involves moving stock from the 2nd and 4th Floors onto this floor to prepare for the 4th Floor closing for refurbishment. The anticipated start date for this is between Wednesday 9 May and Friday 11 May, with a timeframe of 7-8 weeks. This is subject to approval from Building Maintenance. We’ll keep you updated on this blog and on Twitter (@UniRdg_Library) and Facebook (@universityofreadinglibrary). 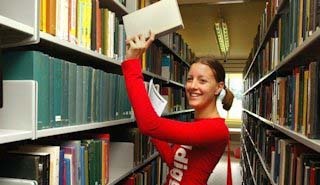 Can I still access my books? Yes! 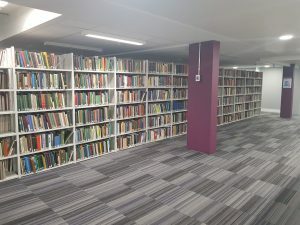 In keeping with our strategy to maximise access to stock throughout the Refurbishment Project, all books will remain accessible as far as possible throughout the move. Each shelf will be unavailable for around thirty minutes whilst the stock is being moved. The Library catalogue will also be updated to reflect the new locations, usually within a day. Where will I find my books after the move? 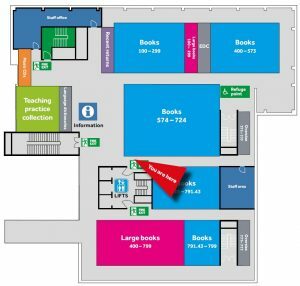 Library staff will still be available at the Information Desks and Ground Floor Help Point – please contact them if you can’t find what you’re looking for. The 4th Floor Information Desk will move to the 3rd Floor from 14 May. Work will continue to take place on the 3rd Floor, which is anticipated to be due for completion on 1 September 2018. The work will not impact access to books. Are you planning your dissertation? You might want to consider using the University’s Special Collections of archives, manuscripts and rare books. Our collections include rare books, manuscripts, records, letters, photographs, maps and drawings. 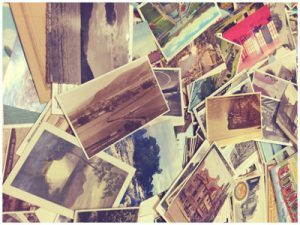 Using this type of material can add a unique dimension to your work and enliven your dissertation. 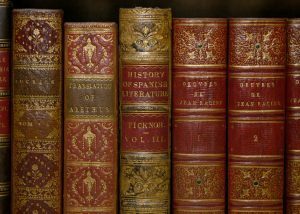 You could, for example, encounter the annotations of previous readers in a book and discover what they thought of a text, get a glimpse of the inner workings of a farm or a publishing company by looking at their records, or find out how new discoveries in your discipline were communicated and disseminated at the time. You are also much more likely to produce original research, which will help you gain you a better mark, and you will develop valuable research and critical thinking skills. 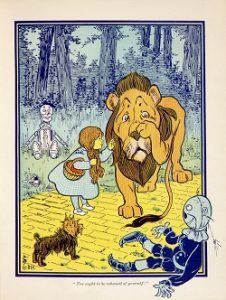 Walking into Special Collections can sometimes seem daunting – but it doesn’t have to be! We’re helpful folk down here, and we’re always happy to get you started. The University’s Special Collections are available for all students in the University, and you can access over 150 important collections covering a wide range of arts and humanities, science and social science discipline areas. You may be surprised at the variety of material you can access to support your research! See the A-Z list of collections or our list of featured items for a flavour of what’s available. Search our collections on Enterprise. Select Special Collections and MERL from the drop-down list under ‘Choose a collection’. To find material on agriculture and rural life search the MERL online database. Search the collection descriptions using the category or keyword search facility, or browse the A-Z list of collections. These pages will also tell you how each collection is catalogued. Explore Special Collections’ Undergraduate Dissertation Subject Explorers for History, English and Landscape Architecture for ideas. Contact one of the Archivists or Special Collections Librarians for help, especially if you’re looking for potential ideas for your dissertation. 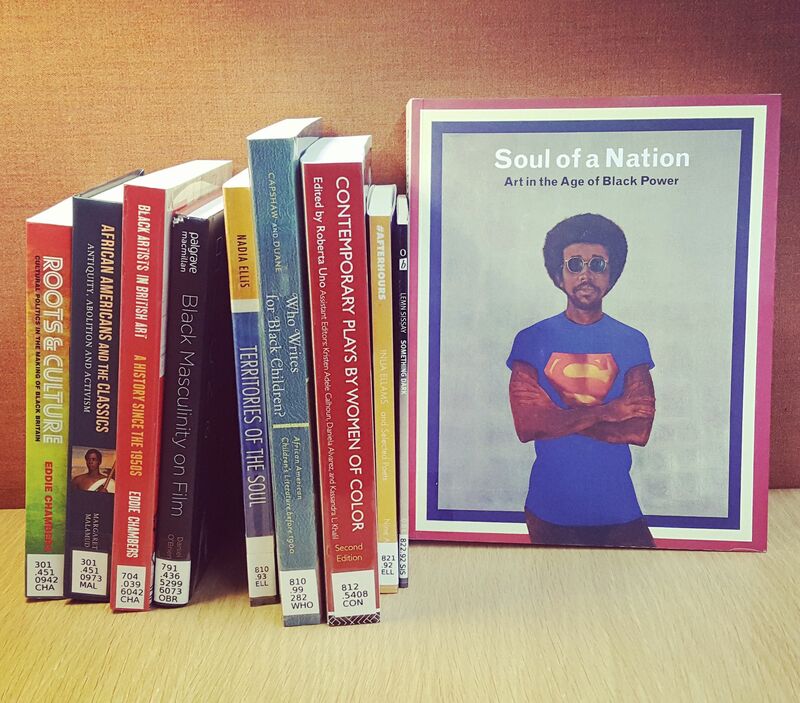 Items from our collections cannot be borrowed, but they can be consulted in our reading room. You’re advised to plan ahead and contact Special Collections prior to your visit, so that we can have the material ready for you for when you arrive. We are based on the London Road campus, in the same building as the Museum of English Rural Life. Go to the Special Collections website for more useful information on using the service. This is one of a series of tips to help save you time and effort finding or using information. This tip was written by Erika Delbecque & Fiona Melhuish, Special Collections Librarians. 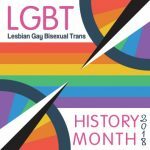 In celebration of February’s LGBT+ History Month, the Library is once again inviting UoR staff to suggest books, DVDs or CDs to help Library collections support a more diverse curriculum. You then get two more months to provide requests – this year’s order deadline is 30 April 2018. We will resume taking orders for the 2018/19 session from 1 August 2018. What resources can you suggest in your specialism to represent more ethnic or LBGT+ groups or geographical areas? Complete our new Diversify our collections suggestion form to help us spend a special £1,000 fund, over and above resources supporting existing reading lists. [name] is underrepresented in your collection, can you buy more of her novels/poetry? I would like more books on the construction industry in Africa – are there any that can be bought? can you purchase some more books on LBGT issues in higher education? Your subject Liaison Librarian will be dealing with your suggestions. She or he can also help you with other Library matters, including queries about items on reading lists.